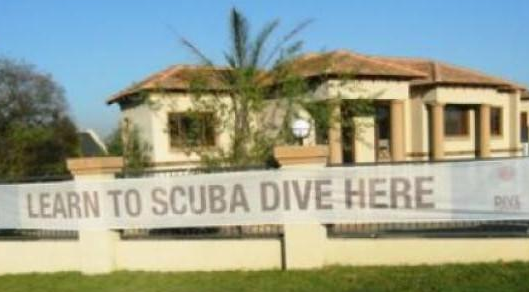 Scooba Doo Dive Centre, situated in Centurion, is a PADI Five Star Dive Centre that has been in operation since 2008 and is headed up by Braam le Roux. 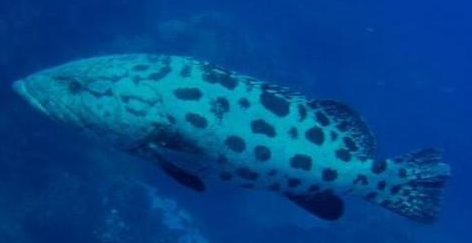 They have an active dive club offering their members a variety of recreational diving trips, both in-country and out-of-country, as well as many different social activities. 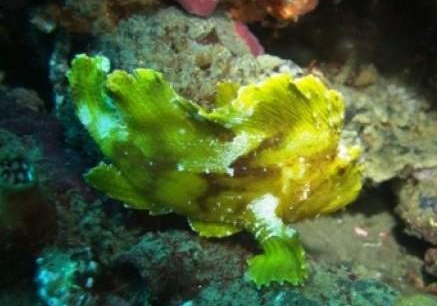 Scooba Doo undertakes dive trips around South Africa and also to Mozambique, Zanzibar and Egypt. 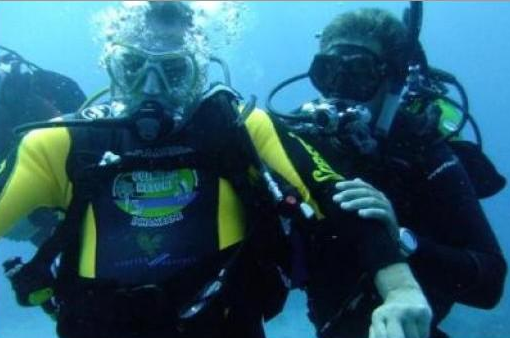 Whether you are a new diver or a seasoned veteran, you are always welcome at Scooba Doo, where safety and fun are the watchwords. 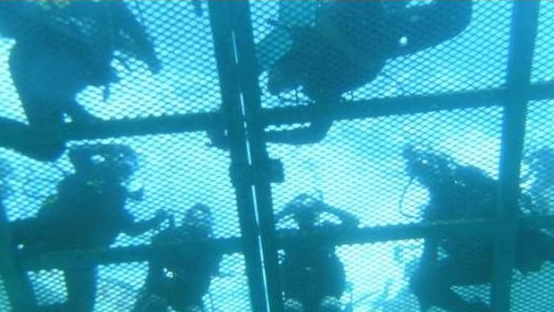 The club consists of divers of all experience levels. Scooba Doo believes that belonging to a dive club is a great way to meet a new dive buddy or just spend some quality time with fellow divers. 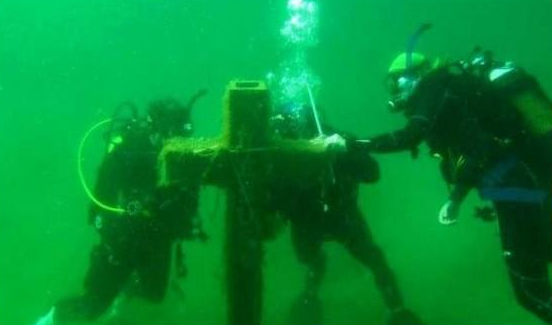 Their motto is "Find Your Soul....Dive!" Sccoba Doo also helps train people with disabilities. 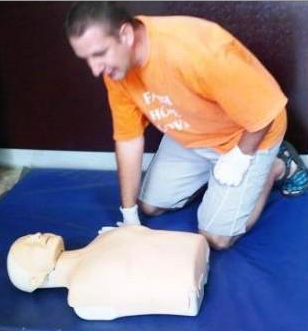 Training is done using the teaching techniques developed over 20 years of continuous research and feedback. Handicapped students are trained and certified according to HSA (Handicapped Scuba Association) Physical Performance Standards and a multilevel certification system so exacting and sensitive it enables Sccoba Doo to train people with a wide range of disabilities, including paraplegia, quadriplegia, the blind and those with high-functioning brain injuries or mild retardation. 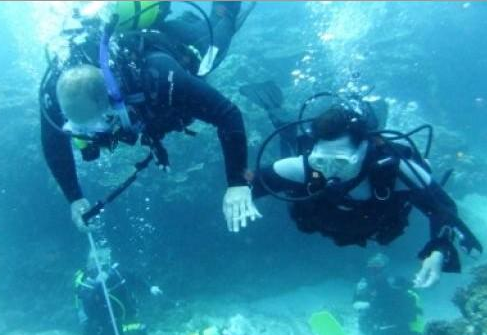 Handicapped students' diving proficiency is based on their ability to assist another diver in the water. Throughout the year, Scooba Doo sponsors social events for their members, family and friends. Included are beach parties, pool parties and other social events. Some are free of charge, others require a small fee. All are a great way to meet other members and make new friends. 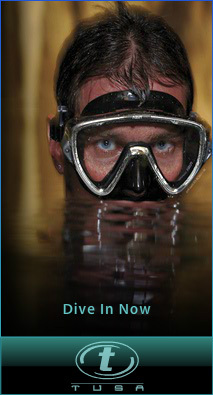 All dive courses offered are PADI accredited and Scooba Doo trains people from beginner right up to professional level. Their beginners are of utmost importance to them as a beginner's first impressions and memories of the underwater world will be lasting ones... and they want them to be fantastic! 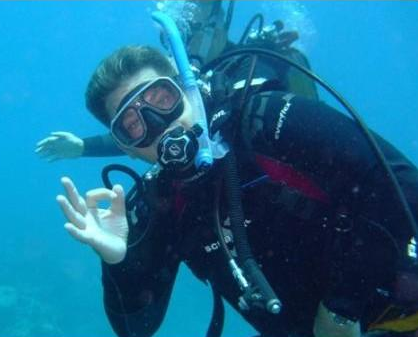 All Scooba Doo diving activities are planned and supervised by certified instructors and divemasters. They also sell a wide range of diving gear and equipment online.